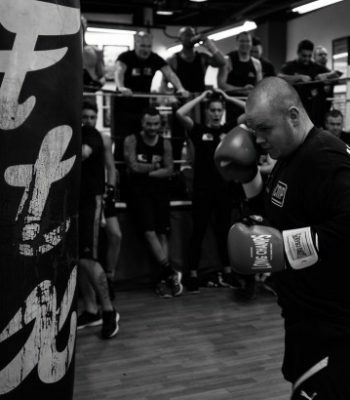 All boxers receive 10 weeks PROFESSIONAL TRAINING in our boxing academy at Magic Hatton Boxing and Fitness. Our experienced and dedicated coaches will get you in the best mental and physical shape of your life. We’ll bring out the best of you, and take you to a level you never knew you had! Just fill in the form below so we can get a better idea about you and we will be in touch. KO Promotions are proud to support Reuben's Retreat. All our boxers are required to donate no matter how big or small. © 2019 KO Promotions (UK) Ltd.